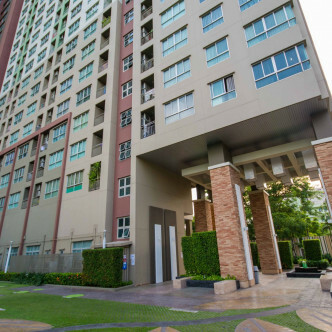 With 887 units set on 28 floors, Lumpini Place Rama 4 offers residents who are looking for a new home plenty of excellent options. 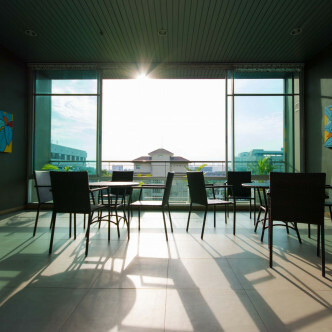 the large lobby here is really set to impress, while there are also plenty of parking spaces and vehicles are protected around the clock by security guards and CCTV. 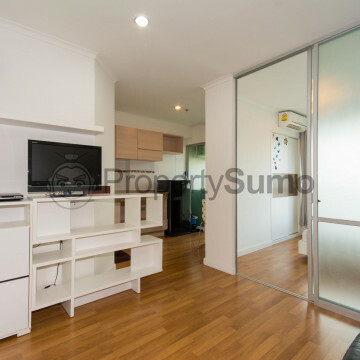 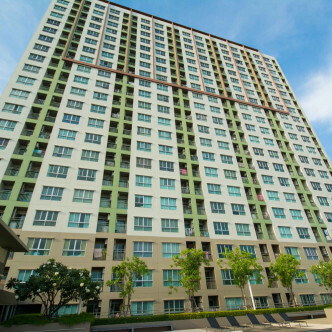 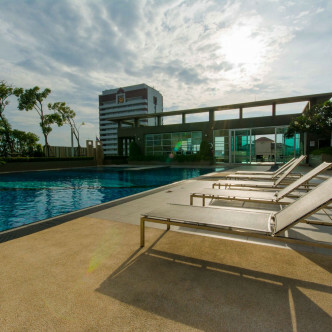 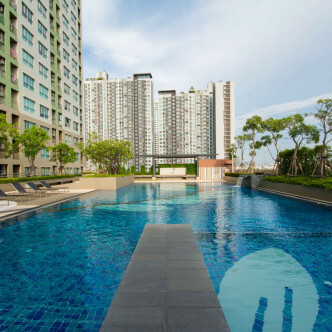 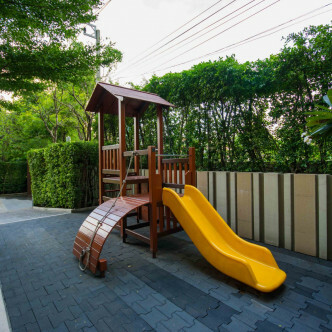 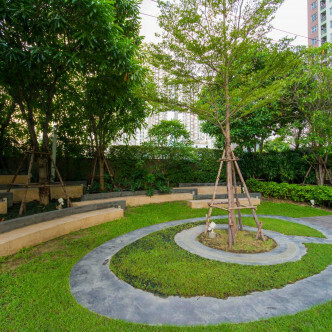 Lumpini Place Rama 4 comes complete with all the excellent shared facilities you would expect to find at a luxurious condominium. 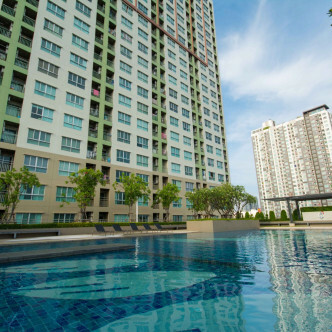 The large elevated swimming pool is absolutely stunning and is surrounded by sun loungers where residents can relax and soak up the sun for a few hours while the kids have fun in the children’s playground. 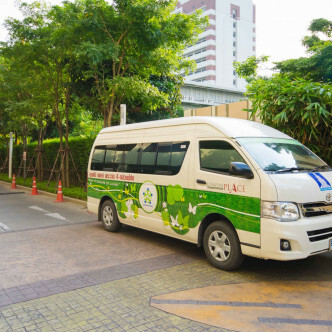 The Ekamai BTS station is just a ten-minute walk from Lumpini Place Rama 4, making this a great location for people who plan to spend plenty of time exploring the city. 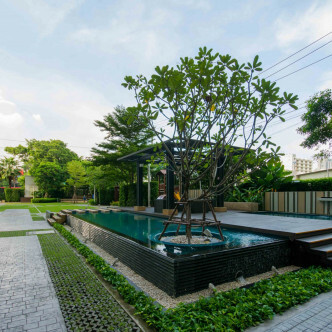 Ekamai is one of Bangkok’s most popular entertainment districts and residents can indulge in a spot of shopping at Gateway Ekamai and Bangkok Mediplex, while Bangkok University is also just a five-minute walk away.